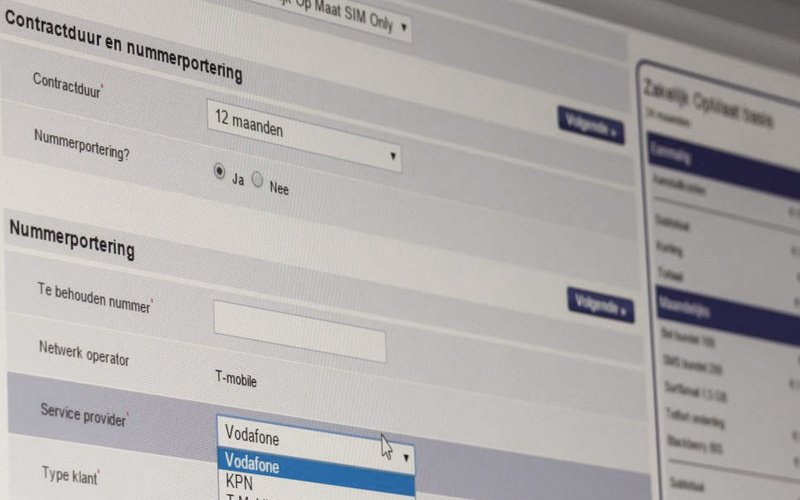 Development and consultancy for one of the leading telco's in the dutch B2B-market. Few markets develop faster than the telecom market these days. 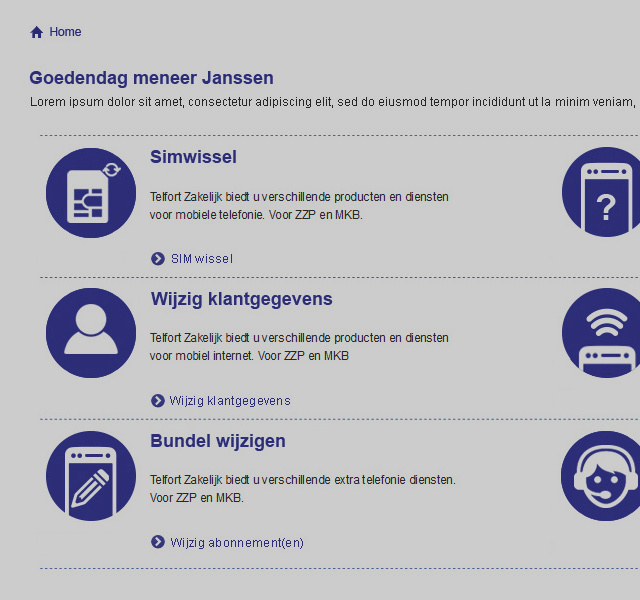 In the trend of empowering customers, a flexible channel management platform, available anywhere in the world, providing functionality directly connected to backend systems, was exactly what Telfort Zakelijk needed to move forward. With SIENN they made a journey that went well beyond the borders of software development, and together we’ve shaped the way IT and business cooperate. 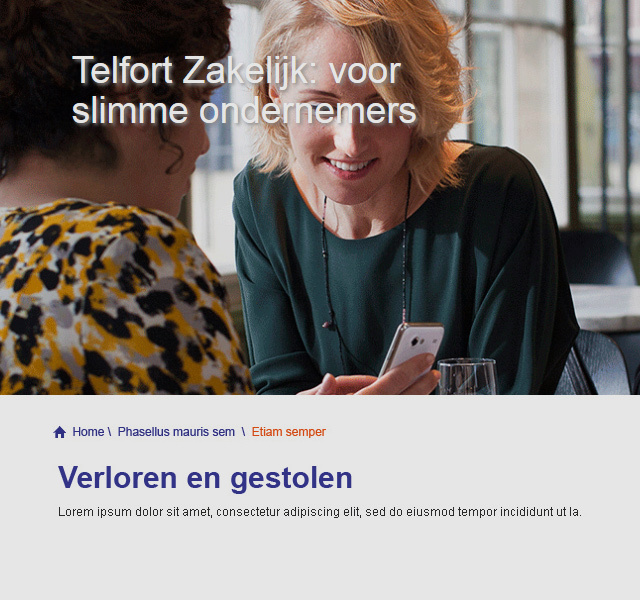 The story of Telfort Zakelijk and SIENN is a long and successful one, helping our partner staying successful one of the most competitive markets out there. 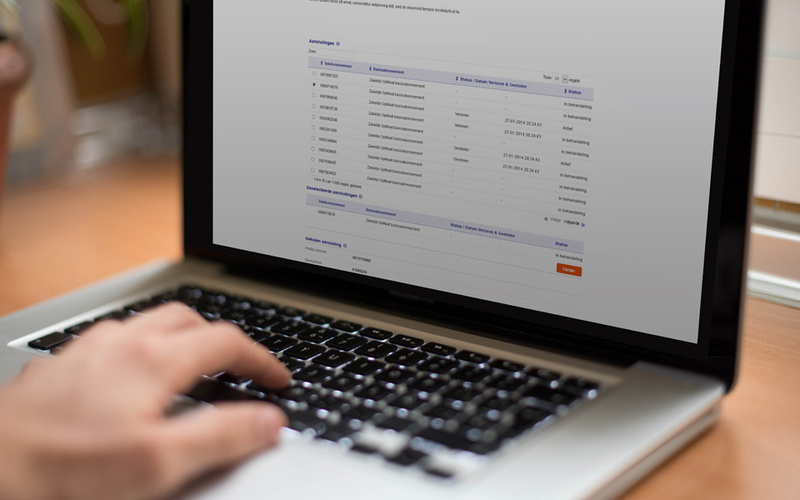 Implementing channel management portals for multivendor partners and end customers, providing self service and support without compromising functionality. Online portal providing functionality depending on a complex user authorization matrix. 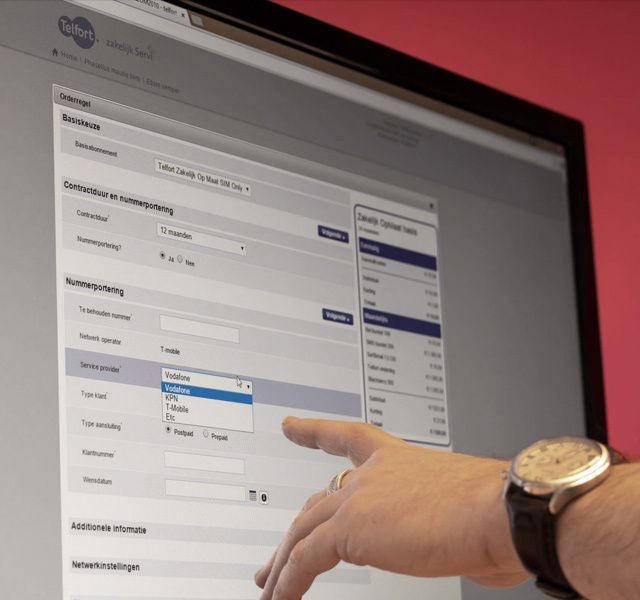 Direct connections with internal backend systems; billing, provisioning, invoice insight etc, but also with external system such as the Kamer van Koophandel database. Perform tasks directly online; porting Numbers, initiating sim swaps and placing (retention) orders or bundle mutations.